Medisiina D is a healthcare campus built by University Properties of Finland Ltd. Medisiina D will serve approximately 2,000 people daily. Since Medisiina will serve multiple organizations and the facility faces complex technical and functional requirements, they cannot be managed without the use of advanced tools and efficient process. Typically, space requirements have been managed using Microsoft Excel by few dedicated people. Modelspace was introduced for the Medisiina D project to ensure that the new facilities will meet the needs of the future users. The satisfaction of the end-user is very important for University Properties of Finland. Gravicon Ltd. ’s Modelspace was implemented even before construction began in the autumn of 2014. At the baseline, the data requirements were not complete and there were considerable risks at play in terms of project quality and schedule. Modelspace has played its part in ensuring the Medisiina D project’s success – the quality and timing of construction will be met. By using Modelspace the University Properties of Finland has been able to create a process that improves the tenant experience. Inforamtion is gathered from tenants and thus ensure their long-term commitment. In addition, Modelspace has enabled University Properties of Finland (UPF) to further develop its approaches for similar projects. 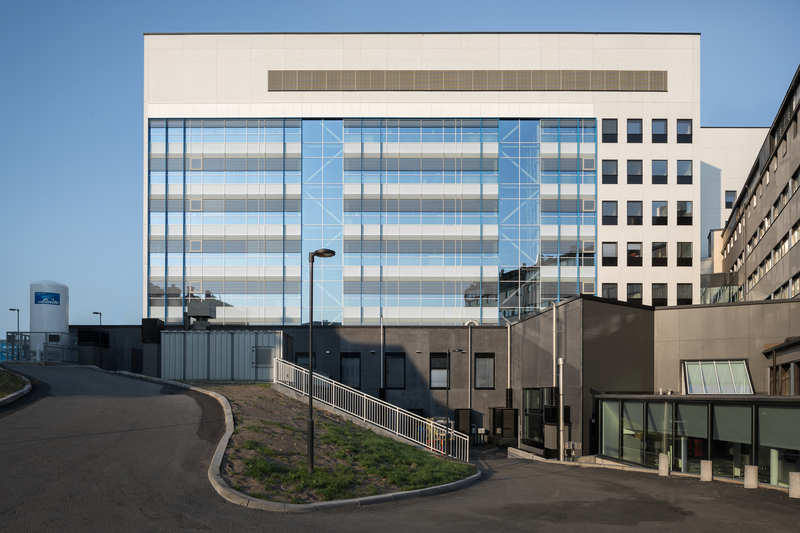 Also, the software has developed and based on Medisiina’s good experience, Modelspace has been introduced in other leading Finnish hospital projects. University Properties of Finland Ltd. is a real estate corporation owned by the universities. 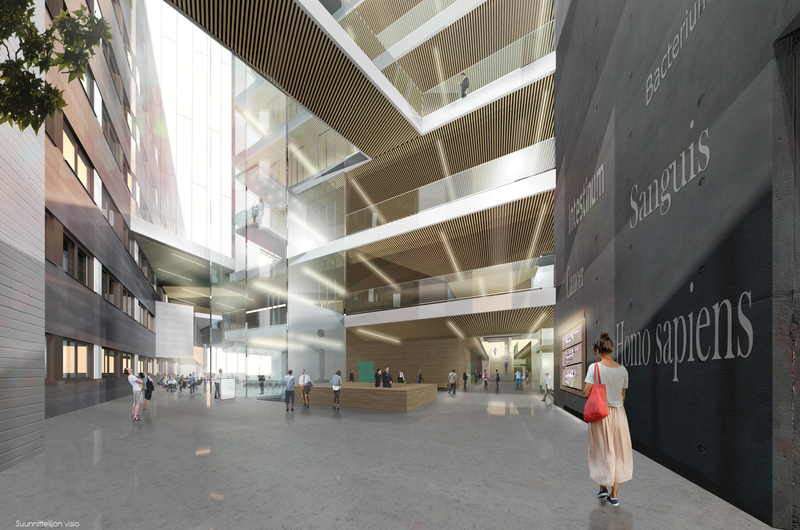 UPF invests in new construction, renovations and the expansion of existing properties to an average annual total of €100 million. Long-term contracts of 12 years on average In 2015, 301 investment properties totaling 384M€. UPF takes customer satisfaction seriously – in its customer satisfaction survey, 94% of customers would recommend or has recommended UPF to their colleagues. University Properties of Finland Ltd. is to build new teaching, research and diagnostic facilities for the Hospital District of Southwest Finland, University of Turku, Turku University of Applied Sciences and the National Institute for Health and Welfare in Turku. Construction began in October 2015 and the building will be ready for use in the autumn of 2018. The eight-story building that’s being constructed on the site will be approximately 26,470 gross square meters and it will serve many organizations. One of the project’s objectives has been to increase cooperation and innovation by gathering different stakeholders under the same roof. 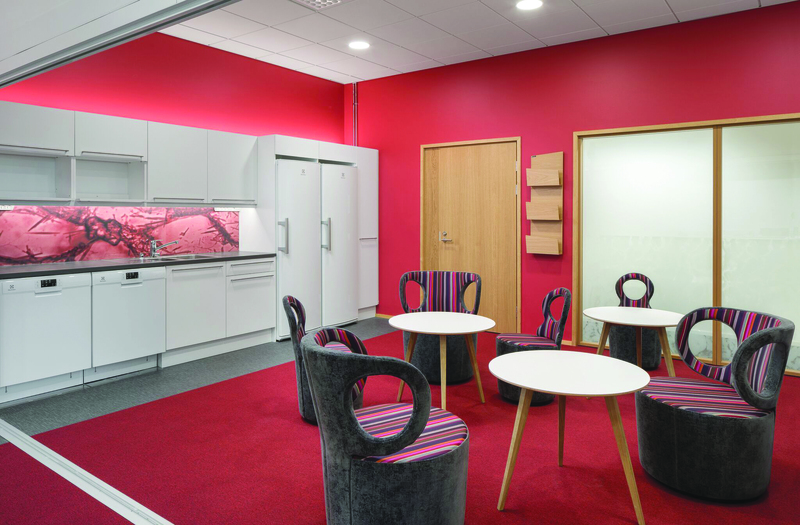 University Properties of Finland Ltd. ’s goal for this project was to ensure the efficient use of resources and facilities. 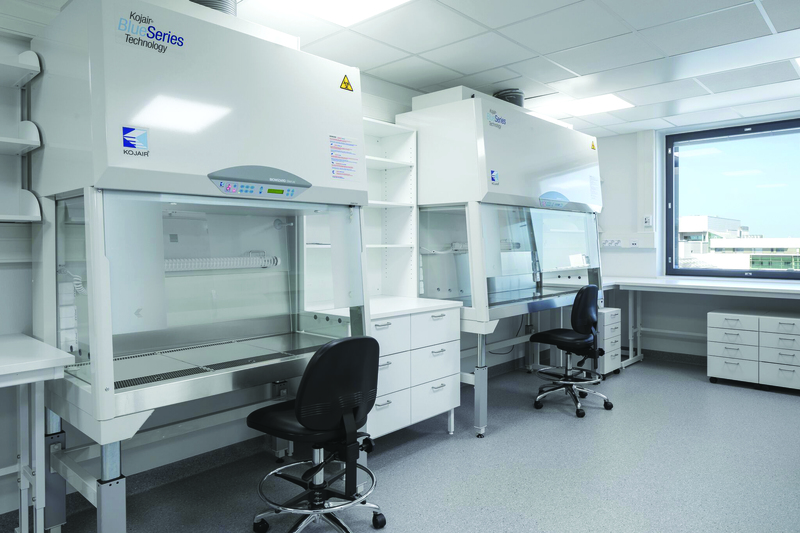 Ensuring the suitability of the teaching, research and diagnostic facilities’ for their purpose was important already at the beginning of the project – the future users of the facilities were actively involved in collecting requirement data for the spaces and premises. Upon finishing, the facility will have over 2,000 users on a daily basis; 70% of them students and the rest are employees. Medisiina D needs to have versatile and flexible facilities. The aim is to achieve a high usage rate, which would ensure the facilities being economically sound. Gravicon Ltd is a part of the project as a data model coordinator and through the usage of its Modelspace software. The main challenge with Medisiina D was to ensure the project’s success. This is a major project involving the construction of new and expensive facility for a large number of users. The project had to stay on track and achieve the necessary quality objectives. It required efficient data management, which helped to create the processes for the collection of information from the end-users of the facilities. The data management also had to be able to process data into machine-readable space model. Finally, the project’s data management tool had to be able process the information collected into data needed for the guiding of the construction. Traditionally, as well as in smaller projects, the spatial requirements have been managed by using Excel-based tools, but the usability of these tools was not enough for a demanding project like this. How to find the right information quickly from thousands of Excel files? How to ensure that all the project’s stakeholders are able to find and update the project’s data? Different user groups have different views as well. Large number of facilities, the amount of different spaces, space requirements (the amount of requirements per space), dependencies, machines, technical aspects, equipment, large nomenclature. Some of Medisiina D project’s challenges have to do with the size and complexity. During this project, University Properties of Finland Ltd. developed its own project management processes together with Gravicon. Operationally it’s important that all the spaces are as easy to rent as possible as well as being flexibly customizable. New data is formed as part of the design process, which can later be used to help in maintenance and facility management. Modelspace was more than just a software project as it has been a big part of this process development. During the deployment a common approach was created and professionals from Gravicon worked together with the client representatives. When creating the facility requirements it was important to take the users into account. This has worked out well and positive feedback has been received as the project has progressed. Medisiina D project utilized mainly data modelling. Space requirements have been connected to the architect’s spatial software, which has ensured that the functions, equipment and space that the users have required will be implemented in the project. The data modelling used in the project has been applied very well and Modelspace has simplified the contents of the data modelling so that the users can easily utilize it. Modelspace software received a lot of positive feedback as the project progressed. All the users felt that they truly had a chance to affect the final result. This played a positive part in the quality of the data collected. Modelspace ensured the functionality of the premises and thus the long-term commitment of the customers. During the construction the benefits of Modelspace’s cloud service were emphasized. The project’s various parties were able to easily find information using their own devices. With usage rights the correct exclusions were made, which also helped the different parties use Modelspace as a central data warehouse for the project. Modelspace isn’t the information’s end point, but the information it contains can be used in a versatile way and can be moved to other software solutions used in construction, for example in IFC format. The up-to-date information is always available for all project stakeholder. Medisiina D was also an important opportunity for Modelspace to learn new. Competent, innovative and demanding client raised both the software and Gravicon’s bar. The cooperation with the client developed both the software as well as the approach – now similar challenging hospital projects are easier than ever to implement. 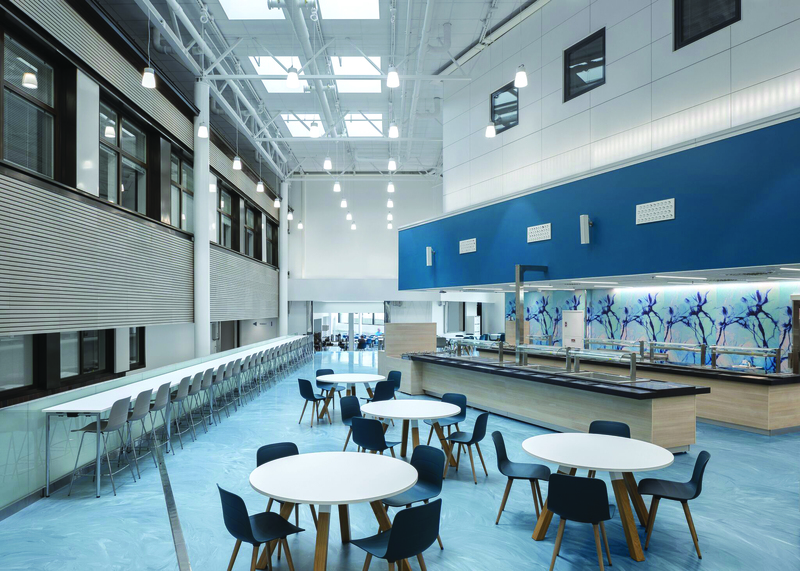 Modelspace is becoming the standard in Finnish healthcare facility construction. The software users have shared their positive experiences about the new operational methods and the program with other healthcare professionals. Next steps are being planned for the Medisiina D project. Modelspace and the data collected within the software, i.e. facility cards, facility program and data models, can also be utilized during the planning of moving-in and deployment phases, but also in maintenance. In contrast to the traditional technologyoriented maintenance manuals, the data in Modelspace can be utilized for flexible use and by making us of all the different features. Digital information enables the customer to develop new approaches. Data is valuable now and in the future. Using Modelspace means the information is always accessible and updateable. WithModelspace the information from the project is valuable now and in the future. Gravicon works as an informationmodelling expert in Finland’s most notable projects. Our consulting services cover the planning of information model processes and comprehensive training on the topic. Modelspace is a software solution developed by Gravicon for the management of construction projects. Gravicon works as Jyväskylä Educational Consortium’s partner as they’re developing their new process.